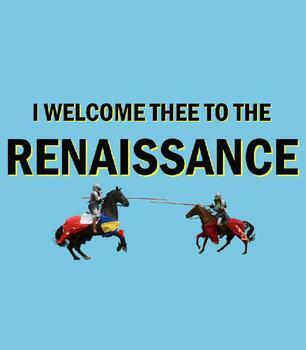 This fun activity has been designed to familiarize learners with the keywords of the renaissance. 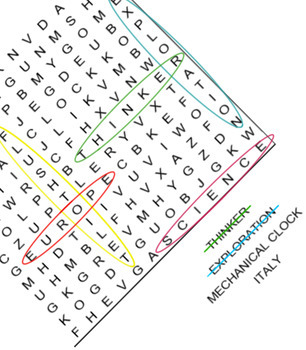 There are sixteen words hidden in the box, which learners must find to complete the activity. The activity can be used as a standalone activity, or in conjunction with the other resources under the name; Introduction to the Renaissance.